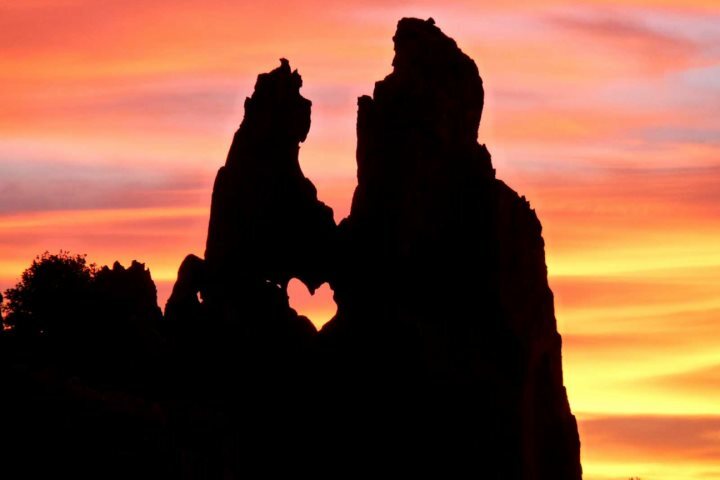 You would be hard-pushed to find another destination with such breathtaking views and wonderful sunsets. What could make a more romantic backdrop for a wedding proposal than the views of Calanche di Piana at sunset? 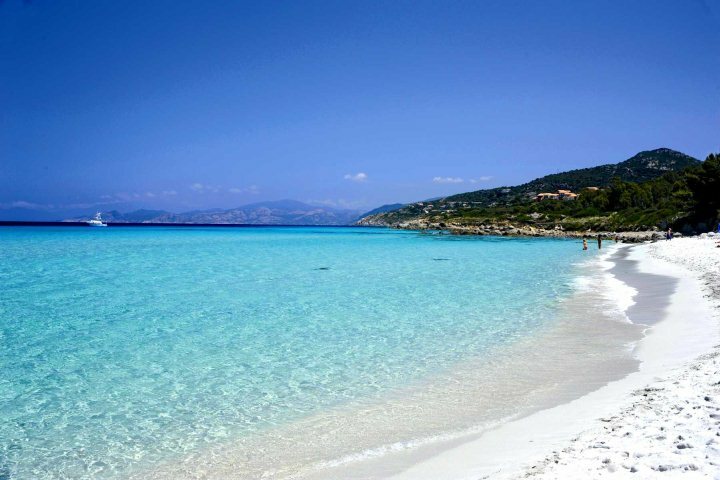 In L’Ile Rousse, take a walk along the white sands before having a dip in the crystal-clear water. There are some lovely restaurants nearby that are perfect for a family celebration or a romantic meal for two. 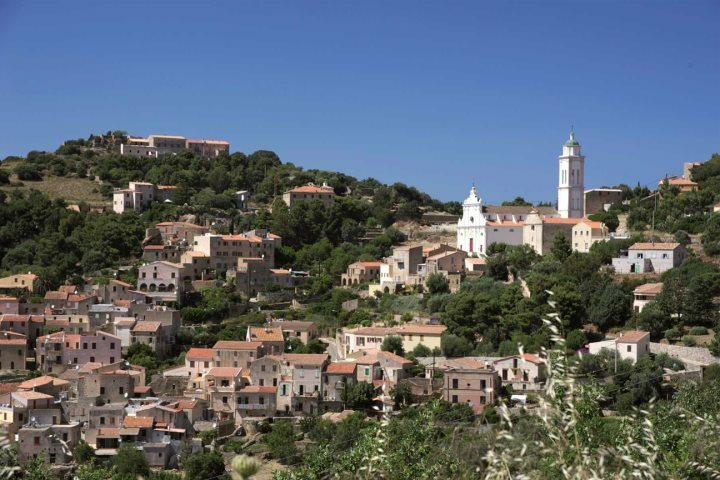 The hilltop villages, such as Pigna or Speloncato (pictured below) in la Balagne offer stunning views by day and even more so as the sun sinks low in the sky, before dipping behind the shimmering sea. Corsican cuisine is unique and has been influenced by many countries including France and Italy. You’ll find some excellent restaurants around the island that are perfect for a celebratory meal, be it a romantic meal for two or a party for the whole family. 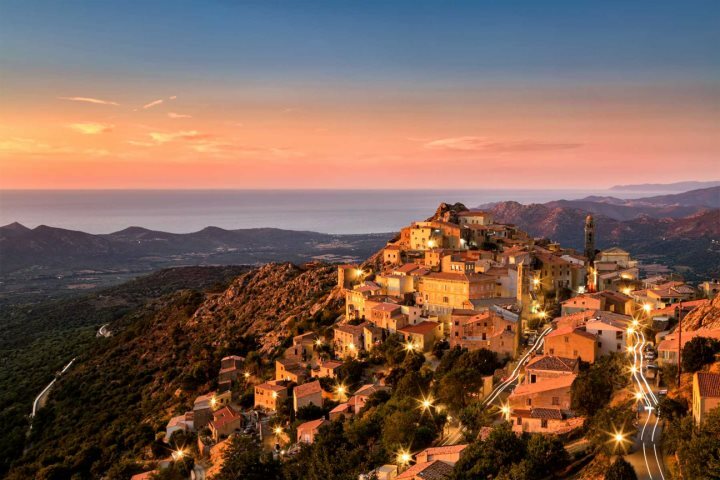 For a really special occasion, check out these Michelin-star restaurants, or for a more low-key, traditional venue well off the beaten track, head into the Corsican hills. 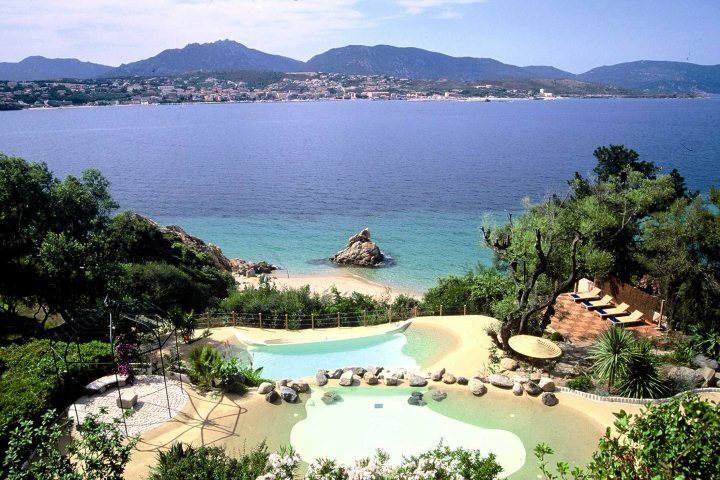 There is a wonderful range of luxurious hotels in Corsica, many with glorious views out to sea and excellent restaurants on-site and nearby. They are the perfect choice if you are looking for a relaxing holiday where someone else does the cooking and washing-up! To tempt you, here are just a couple from our extensive collection. 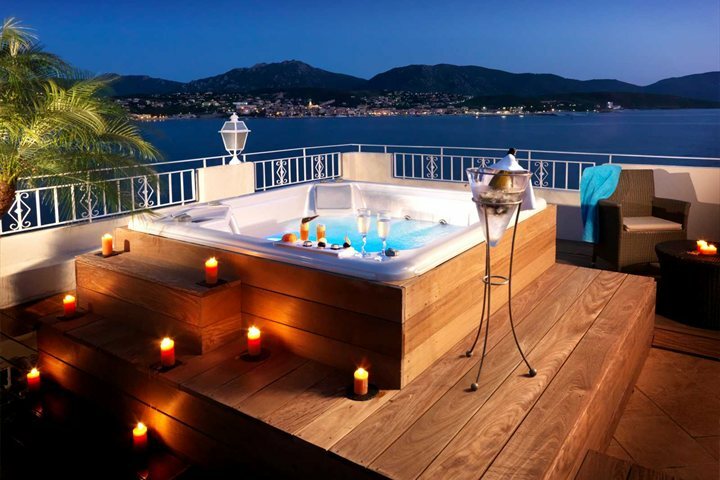 Perched above Calvi and set in eight acres of flourishing gardens, this sophisticated and elegant hotel boasts a Michelin-star restaurant and stunning views of the citadel and the sparkling sea. Part of the prestigious group, “Relais & Châteaux”, Hôtel la Villa is the perfect choice for couples seeking a luxury experience. With spectacular views out across the Gulf of Santa Manza, Hôtel U Capu Biancu is a perfect choice for couples and honeymooners. 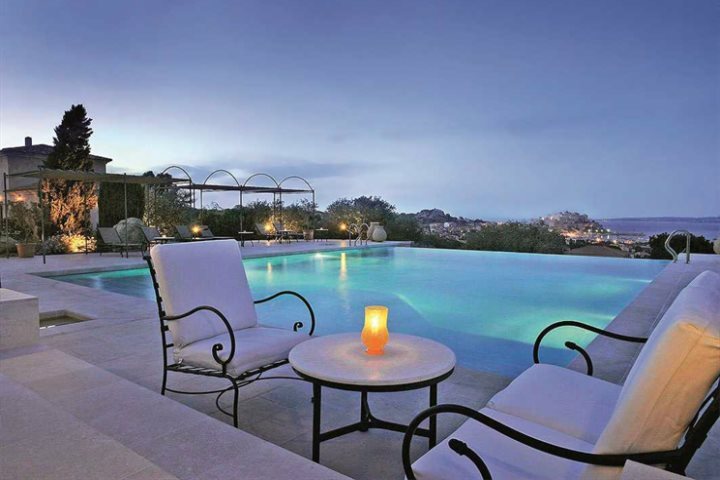 Hotel highlights include the superb infinity swimming pool, which blends seamlessly with the sea below. The panoramic restaurant serves a varied menu of Corsican specialities and seasonal fish to the highest standard. 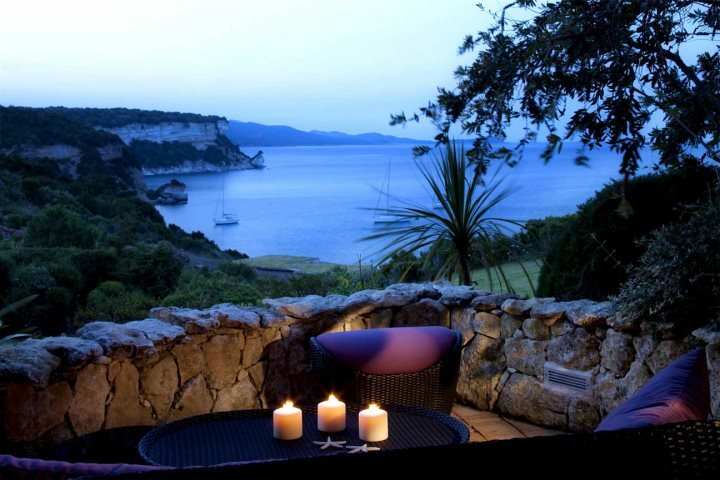 Marinca Hôtel & Spa is an exceptional property with magnificent views across the Valinco bay. Service is first class and the welcome is warm and relaxed. 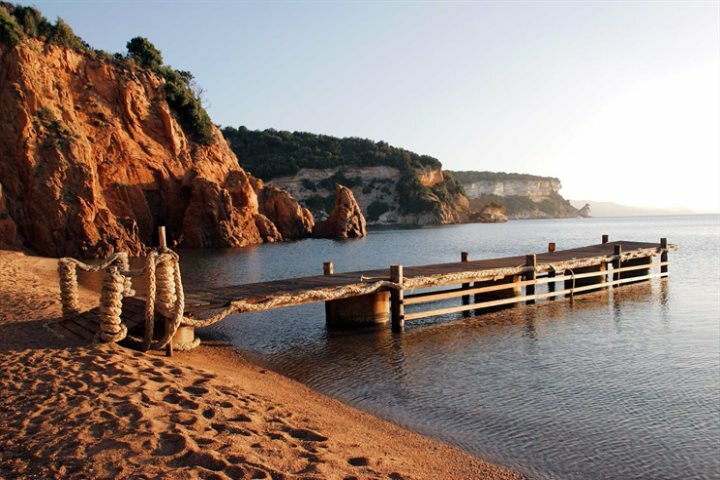 The lovely sandy beach below the hotel has secluded rocky coves and crystal-clear water, while the beautiful hotel pool enjoys stunning views. This is a haven of peace and tranquillity, perfect for a romantic break. For more information about these or the other luxurious hotels in our collection, please visit our luxury hotel collection. 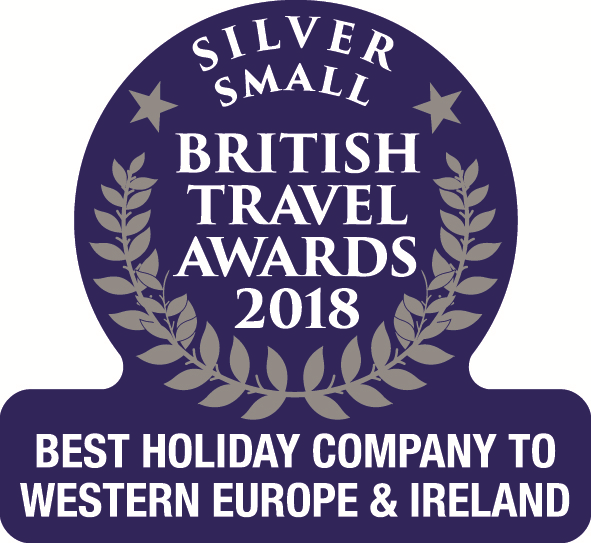 If you prefer the privacy of a self-catering villa where you can relax around your own private pool, we have a wonderful hand-picked collection of villas and bergeries to choose from. Here are two of our favourites. This stylish two-bedroom villa with private pool boasts some of the best views from anywhere on the island, from both the terrace and pool area, as well as throughout the property itself. Newly built, inside you’ll find crisp contemporary features and a modern sleek kitchen. 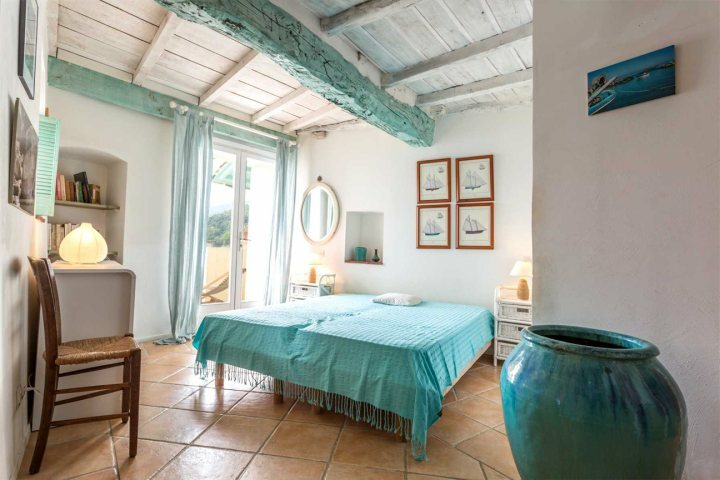 If you can tear yourself away from the spectacular views, Villa Bumortu is within easy reach of the village of Olmeto, with its traditional eateries, as well as a number of beaches and the town and marina of Propriano. 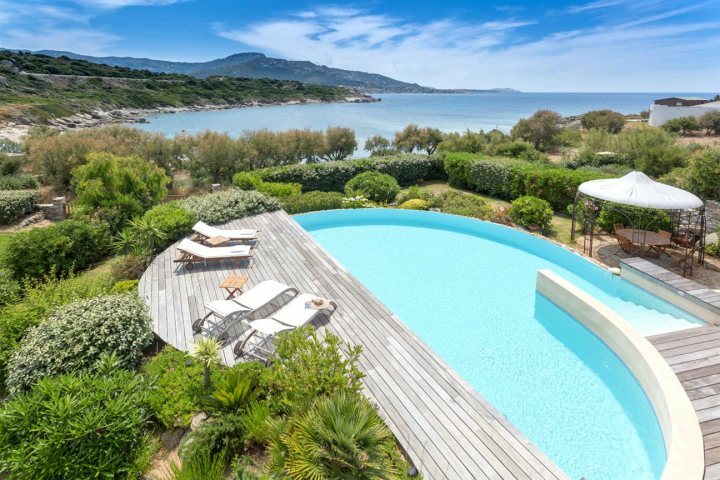 You’ll find more superb views from the equisite Villa Delphine near Davia Beach in la Balagne. With four bedrooms, it is well suited to a larger group. 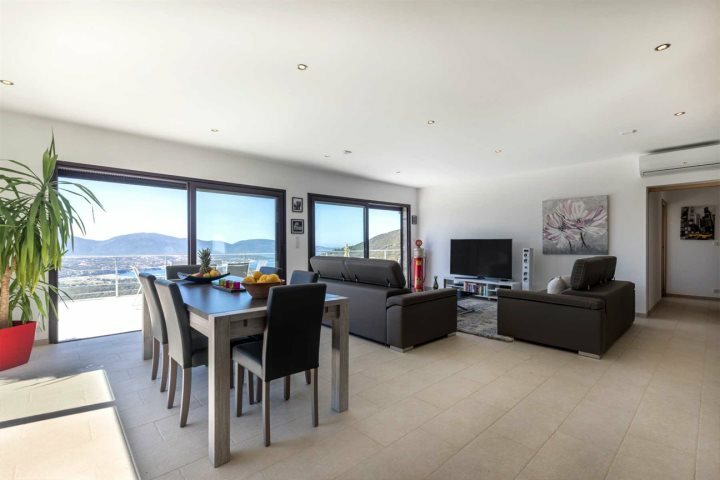 With five bedrooms and sleeping up to nine people, L’Ancre Bleue, on the outskirts of St Florent, is perfect for a family celebration. 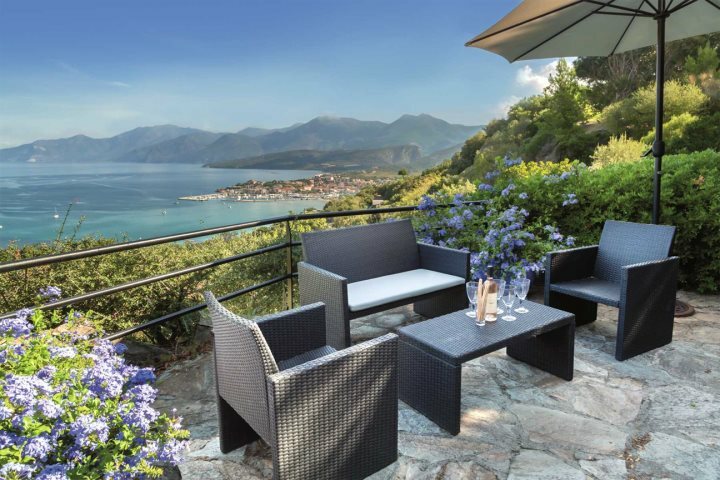 Perched on the Fromentica hillside, it is one of our finest villas, with unbeatable views across the gulf of St Florent and the Désert des Agriates. If your budget is more modest, then one of our lovely apartments may be a more suitable choice. 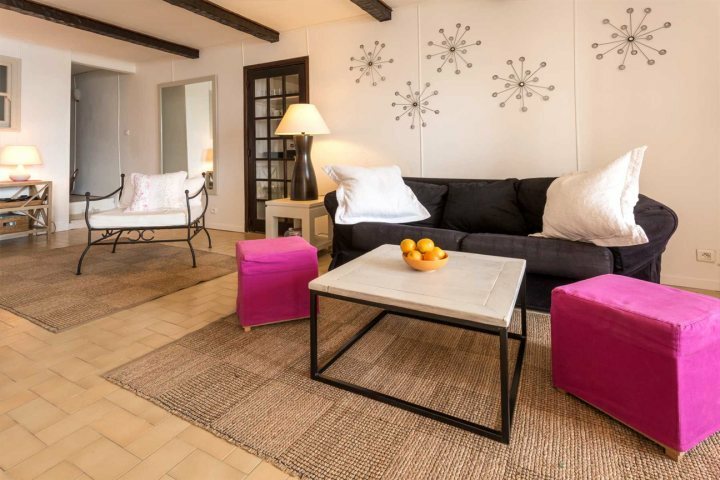 This stylish apartment for two offers a unique opportunity to stay in the heart of Calvi’s ancient citadel combined with modern comforts. 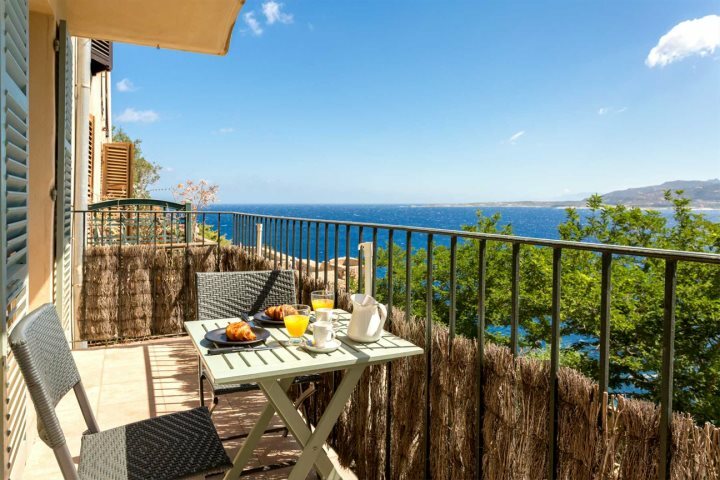 You’ll find it hard to drag yourself away from the magnificent views of Calvi Bay from the living room and full-width balcony. 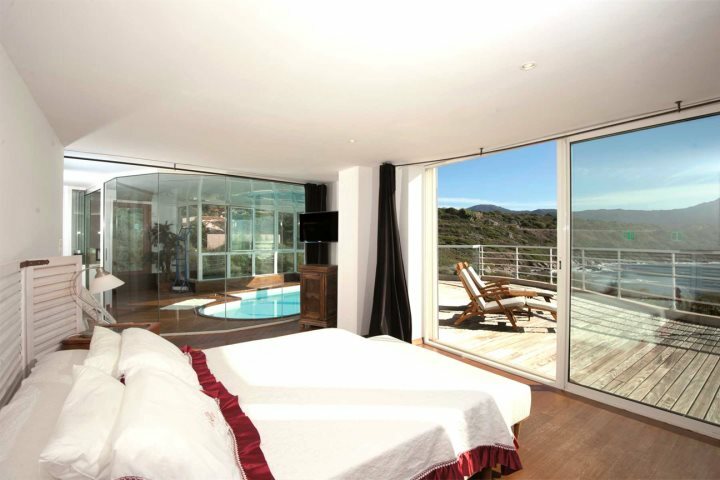 Studio Castille is popular with returning customers so booking early is highly recommended. 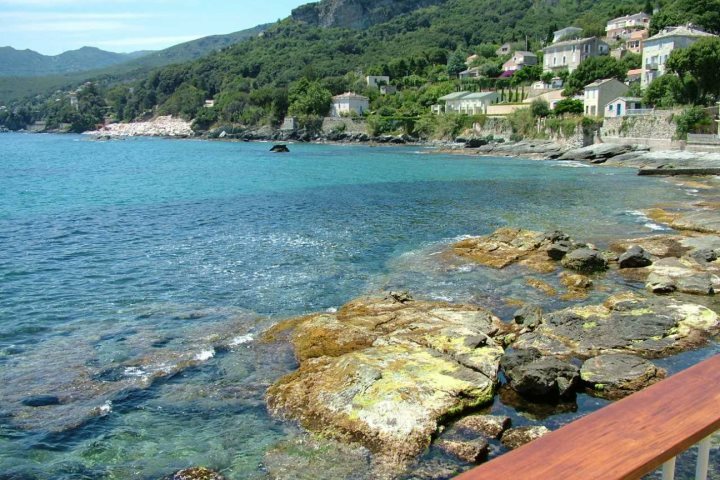 With a balcony by the water’s edge, Apartment des Peintres, in the unspoilt village of Erbalunga, is a real gem. You’ll find a number of restaurants in walking distance, as well as a pebbly beach and a couple of shops, making it an ideal place for a relaxing holiday. 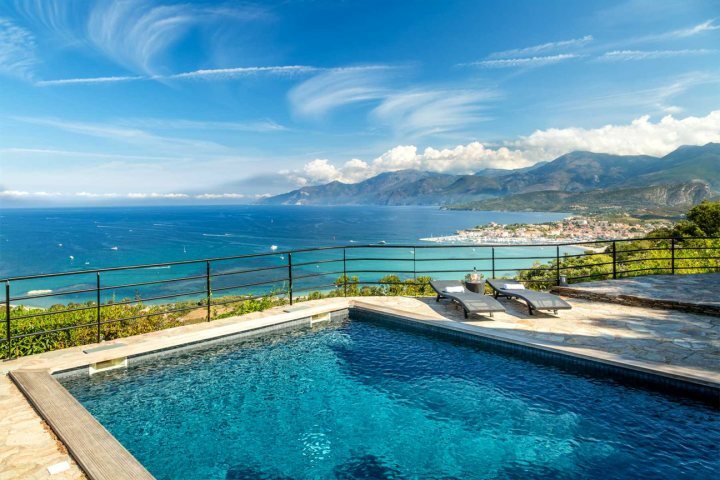 It also makes the perfect base for exploring the villages and unspoilt scenery of Cap Corse. 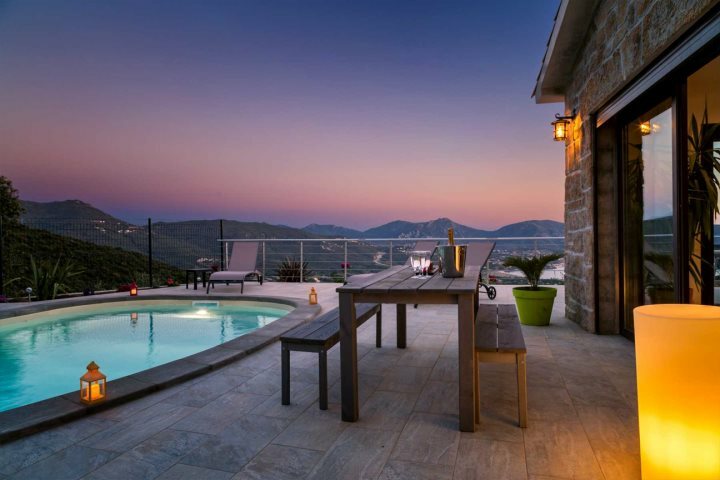 For more information about these and other self-catering villas in our collection, please visit our luxury villas collection or our villas with a view. If you’ve a particular date and property in mind, we strongly advise you to book early to secure your first choice for your special day.